Lou Mongello is former attorney and owner of an IT consulting firm who left the practice of law to pursue his passion, move with his family to Florida, and share his love for Disney with others. He is the host of and has been awarded Best Travel Podcast for 9 consecutive years. He is also the author of numerous books and audio tours of Walt Disney World. A social media pioneer and influencer, Lou connects with his large, loyal and engaged audiences via a variety of social networks and live events. As one of the leading authorities on Disney, social and new media, Lou has been featured in USA Today, The Wall Street Journal, Bloomberg Business, Parenting Magazine, Readers' Digest, Fodors, and numerous other publications and TV appearances. Lou is a passionate, motivational keynote speaker who delivers customized presentations tailored to your specific needs and audience at conferences, corporate events, and schools in Orlando, Walt Disney World, and around the world. Through his engaging, thought-provoking, and entertaining presentations, he provides real-world, actionable content and strategies for entrepreneurs, business owners, executives, employees, and students alike. -- Take the Leap of Faith and Turn What You Love Into What You DO! - "Your personal story of risk and reward is truly inspiring, and your positive energy and outlook made for a wonderful presentation." 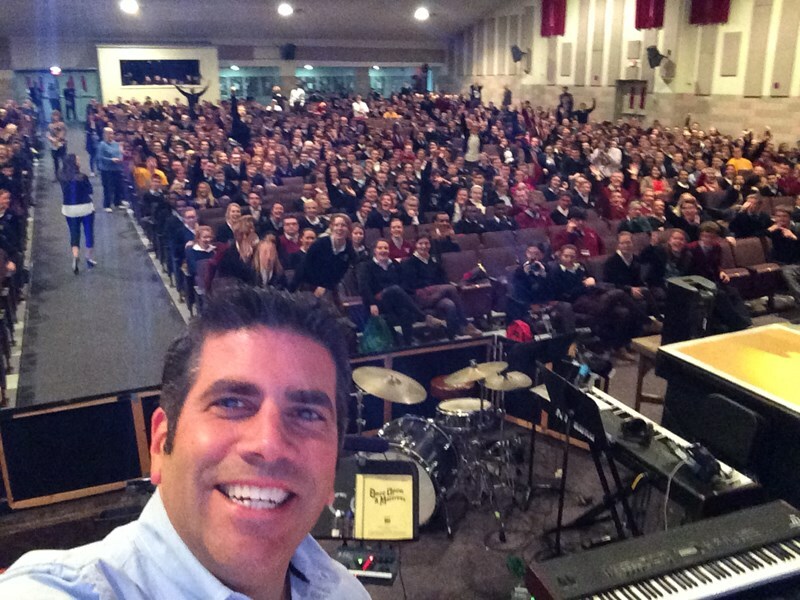 - "Lou Mongello is a wonderful motivational speaker! His story of following your dreams is applicable to every age level. The world needs people like Lou!" - "Lou is such a joy to work with. He was responsive to all of my questions and worked to customize his presentation to our industry. Our association represents funeral service, so you can imagine that combining Disney and funerals might seem like a stretch. Lou went above and beyond to make it fit and his presentations were the hit of our convention. I wish we could hire him to speak at all of our conventions!" - "Not only was Lou an absolute delight to work with as our keynote speaker, being completely professional, he went beyond the call of duty, making sure he knew the expectations of the audience to deliver an on-target message. Reading the tweets that were flying out during his speech, seeing the inspiration he delivered, and listening to the attendees' excitement afterwards, Lou was the perfect keynote who packed a powerful, meaningful message." 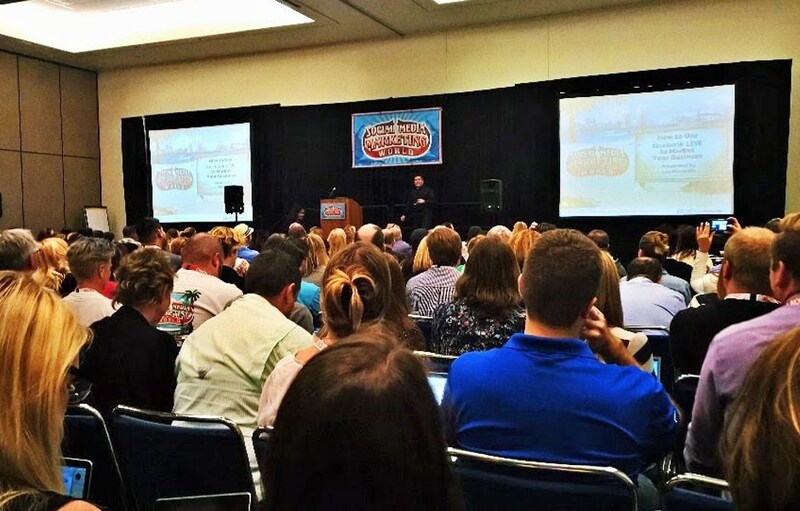 - "By revealing the ideas and concepts that made him a success, Lou's enthusiasm tapped into the hearts of everyone in the audience and ignited their excitement about engaging customers in more personal ways." - "What a gift you have!! WOW!!! You were fantastic and gave us as employers thought provoking information to bring home and make our business a better place. Thank you for your words of wisdom!!" 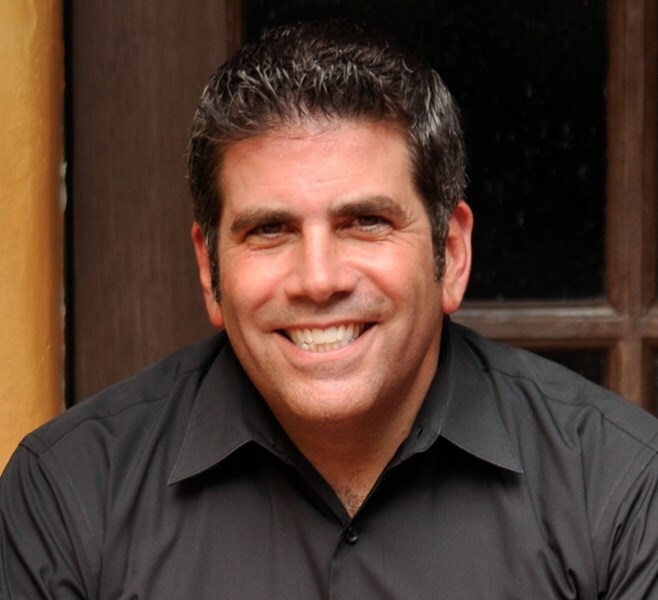 Lou Mongello can deliver impactful, actionable, and relatable content, with Disney lessons, practical and tactical experience, focus, and stories that might be the right fit for your event! Please note Lou Mongello - Motivational and Keynote Speaker will also travel to Winter Park, Lake Jem, Maitland, Goldenrod, Altamonte Springs, Clarcona, Fern Park, Gotha, Casselberry, Ocoee, Windermere, Apopka, Longwood, Winter Springs, Winter Garden, Kissimmee, Oviedo, Oakland, Lake Mary, Plymouth, Chuluota, Killarney, Sanford, Zellwood, Montverde, Lake Monroe, Saint Cloud, Ferndale, Intercession City, Sorrento.